Strawberry Cough from Dutch Passion is a strain with good yields and high medicinal value. Bred for its euphoric and anti-anxiety effect, it is mainly sativa. Strawberry Cough from Dutch Passion is a strain with good yields and high medicinal value. Bred for its euphoric and anti-anxiety effect, it is mainly sativa. (75% Sativa and 25% Indica) able to give you a comfortable, pleasant and potent experience. The plants have long branches, making it very beautiful for "green gardens". 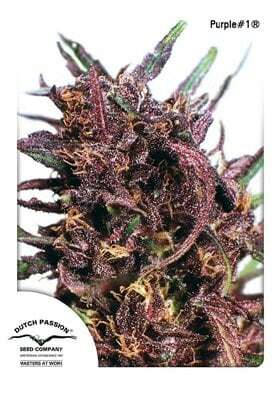 It is a very consistent "Purple" strain its quality lies in its high rather than its average yield.